It is our belief that every person, regardless of ability, should have the opportunity to wake up and have a productive, fulfilling day. We believe that barriers to integration in the community should be removed and opportunities for meaningful employment should be plentiful. 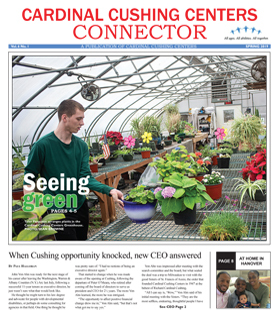 The new Cardinal Cushing Centers Marketplace Building moves us closer to realizing that vision. Rick Roche, Overseer, Roche Bros.
Jerry Vitti, Board of Directors, Healthcare Financial, Inc. 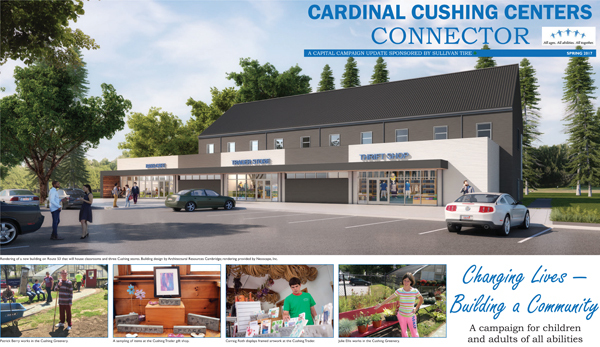 Please contact Jansi Chandler, Vice President of Development, at JChandler@cushingcenters.org or 781-829-4611.